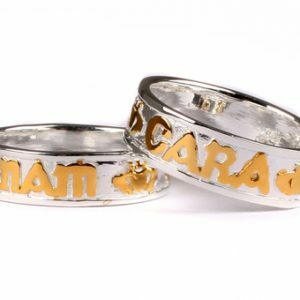 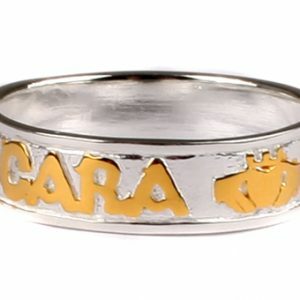 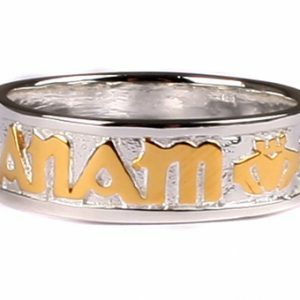 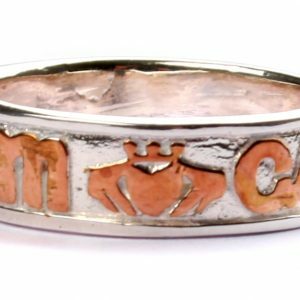 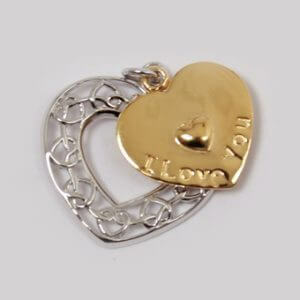 Claddagh With Shamrock Gold Plated Silver Pendant. 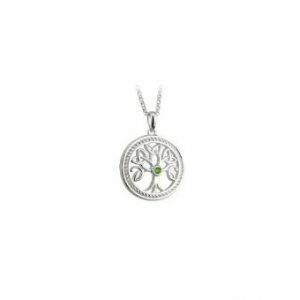 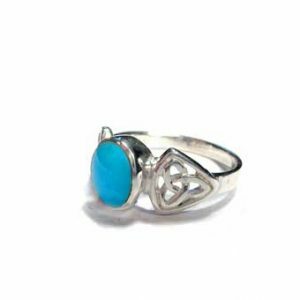 Claddagh With Shamrock Rose Plated Silver Pendant. 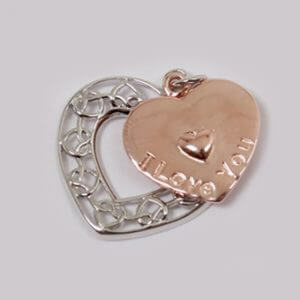 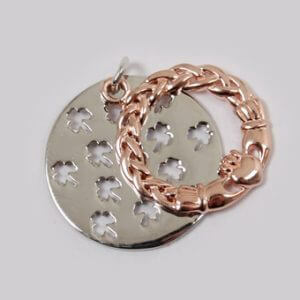 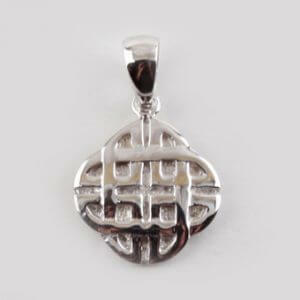 Irish Celtic Silver Rose Gold Plated Trinity Knot Pendant. 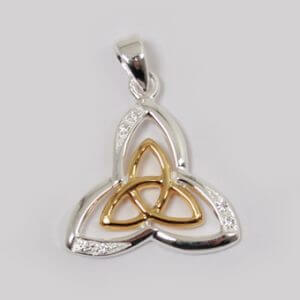 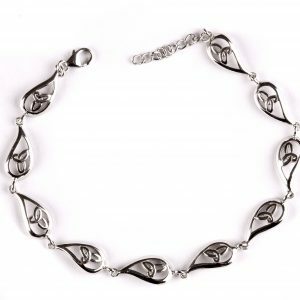 Irish Celtic Silver Gold Plated Trinity Knot Pendant. 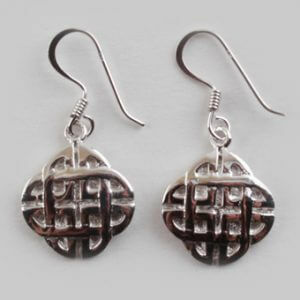 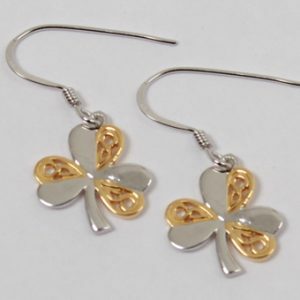 Irish Celtic Silver With Yellow Gold Plating Shamrock Earrings. 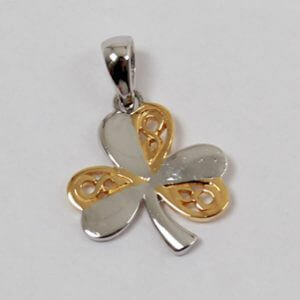 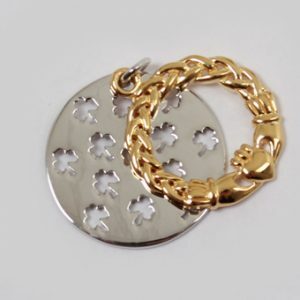 Irish Lucky Silver Yellow gold Plated Shamrock Pendant. 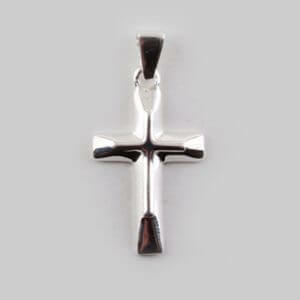 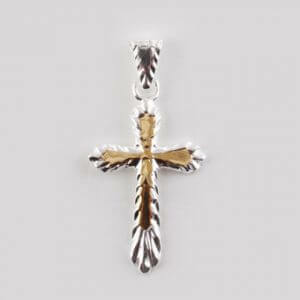 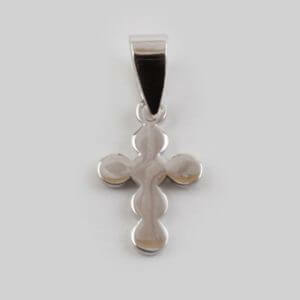 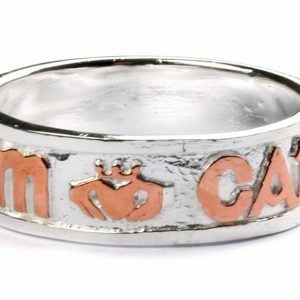 Plain Silver Cross With Rose Plated Centre. 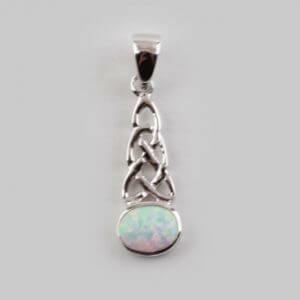 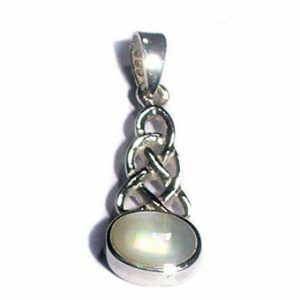 Irish Celtic Silver Pendant with Opal Stone. 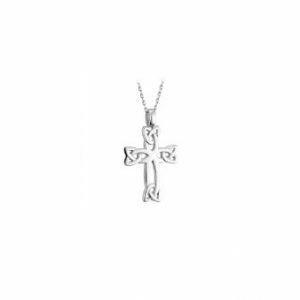 Celtic Cross With Trinity Knot Design. 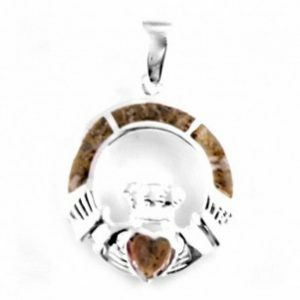 Claddagh Connemara Marble Stone Set Silver Pendant.